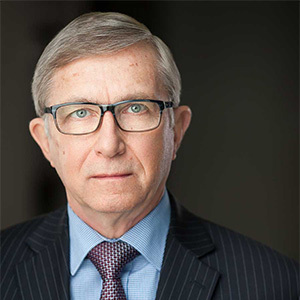 Management – Midnight Sun Mining Corp.
Mr. Fabbro has over 30 years’ experience in both the finance and mining industries. From 1984 to 1990, Mr. Fabbro headed the retail trading department of Yorkton Securities, followed by six years with Yorkton’s Natural Resources Group. After working for 10 years as an investment advisor with Canaccord Capital, specializing in the natural resource sector, Mr. Fabbro left to become Lead Director of Roxgold Inc. which was named the top company on the TSX Venture 50 and raised in excess of $60 million in equity financing during his tenure. Mr. Sibthorpe, B. Sc (Geol), MBA has had extensive experience in the mineral exploration sector working in geology and business development with senior mining companies including Noranda, Falconbridge and Ivanhoe Mines. He also served as a research and corporate finance analyst in the securities industry for Midland Doherty Ltd., Yorkton Securities Inc. and Canaccord Capital Corp. He has been involved in the discovery and financing of numerous important mineral deposits, including Eskay Creek, Petaquilla, Oyu Tolgoi, and Fire Creek. 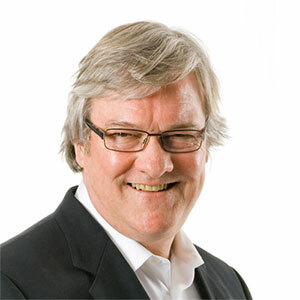 In 2010-2012, as President and CEO of Roxgold Inc., he financed and discovered the Yaramoko deposit in Burkina Faso. Mr. Sibthorpe received his Bachelor of Science in Geology (1972) and a Masters of Business Administration (1979) from the University of Toronto. Mr. Mazur, P. Geo, MBA is a geoscientist who has held positions in the international exploration and mining industry for over 30 years as a project geologist, financial analyst and senior executive on uranium, gold, base metals, coal and industrial minerals projects around the world. Mr. Mazur worked as an analyst for Canamax Resources Inc. from 1985 to 1991 during the development of three Canadian gold mines. Two of these mines – Bell Creek in Timmins, Ontario and the Island Mine in Wawa, Ontario are still in production. 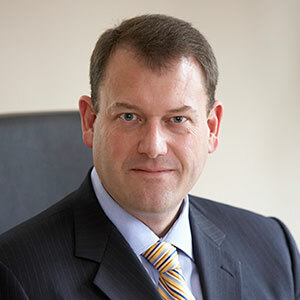 Mr. Mazur also served as a Director of Roxgold Inc. when it was named the top company on the TSX Venture 50 in 2012. Currently, he is a Director of Alto Ventures Ltd., Impact Silver Corp., and Forum Uranium Corp.
Mr. Ye, MBA is a business consultant and managing director of several junior exploration and real estate companies in southern Africa. Prior to his role as an entrepreneur, he served as a financial analyst in the consulting industry with Hay Group, as a consultant in the project management office for Toyota and as a treasury analyst for the Salvation Army. 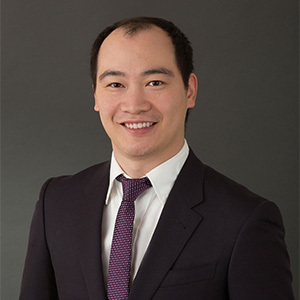 Mr. Ye earned his Bachelor of Business Administration, Finance from the University of Toronto and his Masters of Business Administration from Schulich School of Business. 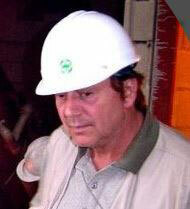 Mr. Richards is a natural resources executive with over 32 years of expertise in mining and metals. He has a unique background in mining M&A, mine financing, mine development and senior level operations experience. He brings publicly listed CEO experience in the mining sector, as well global operational experience – with a geographic focus in the last 12 years in Africa. Brett has held positions for private equity shareholders in the past including: CEO of African Thunder Platinum, CEO of Renew Resources, and CEO of Octéa. He previously served as the transition CEO of Roxgold, CEO of Avocet Mining, and was part of the five person start-up of Katanga Mining. Brett’s other publicly listed experience was in senior executive positions with Kinross Gold and Co-Steel. Mr. Moorhouse, CFA has held senior management positions with several mining and civil construction companies. He has a proven track record at an operating level and as a financial executive with experience covering all stages of a project’s life, from grass roots exploration through feasibility and engineering studies, strategic planning, project finance, construction, mine expansion, operations, and mergers and acquisitions. 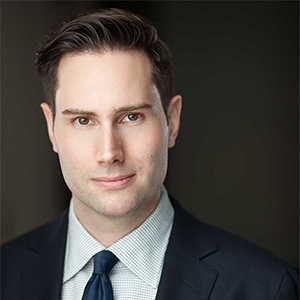 Mr. Moorhouse has acted for a number of TSX and TSX Venture listed resource companies including Genco Resources Ltd, Stealth Energy Inc., and Roxgold Inc. and is currently a director of I-Minerals Inc.
Mr. MacKenzie, JD, MBA began his career in finance with GE Capital and BMO Capital Markets. There he worked directly with clients in diverse fields including mineral exploration and production, oil and gas services, and transportation. Additionally, Mr. MacKenzie has conducted consulting projects for the BC Lions Canadian football team, Vancouver Whitecaps of Major League Soccer, and Vancouver Island Helicopters. Holding both a law degree and Masters of Business Administration, Mr. MacKenzie served as Manager of Business and Legal Affairs for Roxgold prior to joining Midnight Sun and currently holds the position of Vice President, Legal for Parallel Mining. Mr. R. Stuart “Tookie” Angus is an independent business advisor to the mining industry. 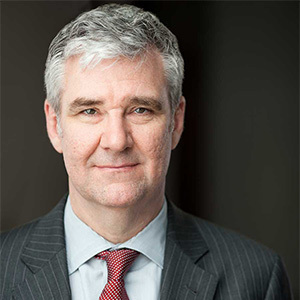 He was formerly Head of the Global Mining Group for Fasken Martineau. 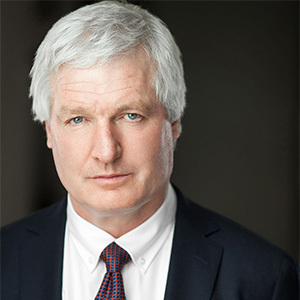 For the past 30 years, Mr. Angus has focused on structuring and financing significant international exploration, development and mining ventures. More recently, he was managing Director of Mergers & Acquisitions for Endeavour Financial and was responsible for merger and acquisition mandates. Mr Angus is the former Chairman of the Board of BC Sugar Refinery Limited, he was a Director of First Quantum Minerals until June 2005, a Director of Canico Resources Corporation until it’s takeover by CVRD in 2005, a Director of Bema Gold until it’s takeover by Kinross Gold in 2007, a Director of Ventana Gold until it’s takeover by AUX Canada Acquisition in 2011 and a Director of Plutonic Power until its merger with Magma Energy in 2011. Most recently, Mr. Angus retired from his role as Chairman of Nevsun Resources after fourteen years with the company.